Summer Reading Game 2016 – Read For the Win! The ever very popular Summer Reading Game officially starts today, Monday, June 13 and will run through Saturday, August 13. Other than a bingo game to play on the game board, this year we have an online game for you as well. Everybody from the newborn to centenarians can play. For the bingo game, you can sign up at your library any time during open hours starting June 13 and choose one game board depending upon your age. Spinning starts June 20, a week after the start day, and ends Wednesday, August 31. 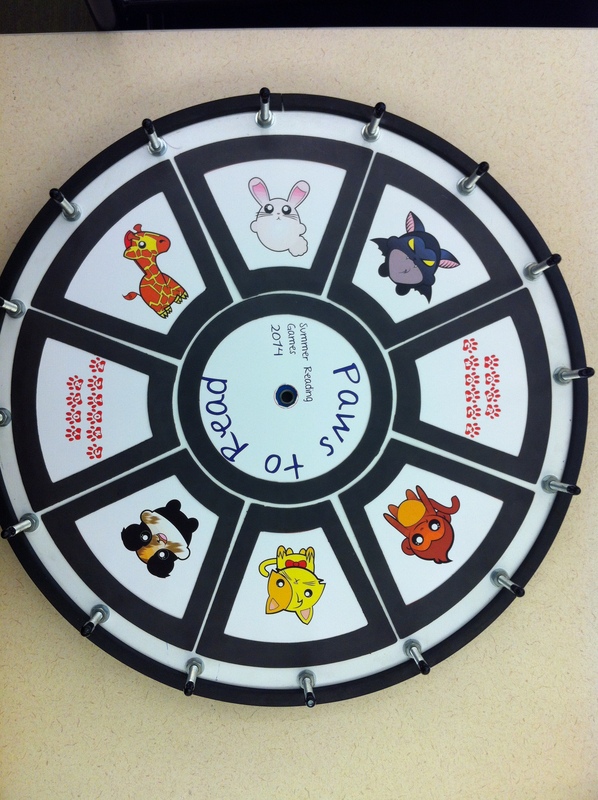 For the online game, you can sign up yourself online at http://summer.aclibrary.org. Final prize for all age groups will be a book. There will also be a raffle for Teens (a GoPro camera) and Adults (Fitbit Fitness band) when you sign up. 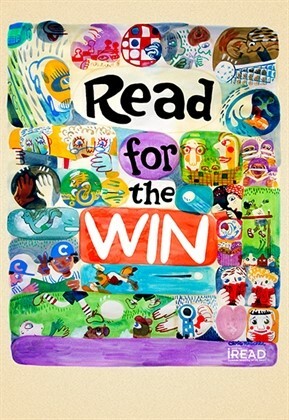 You can check here for detailed information on the Summer Reading Game. We are also hosting a variety of summer programs this year. Check here to see the whole list. Come one and all! 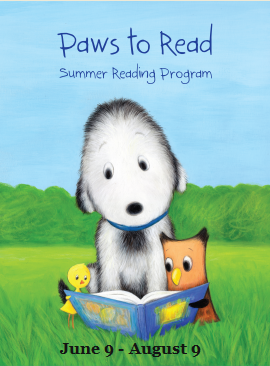 Summer will not be complete without a lot of reading, prizes, and shows in your library!! 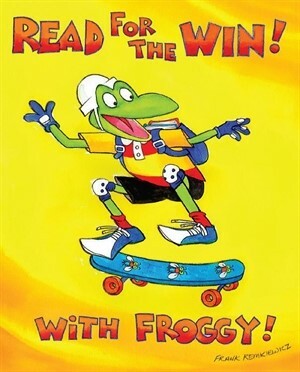 Summer Reading Game Begins Today!!!!! 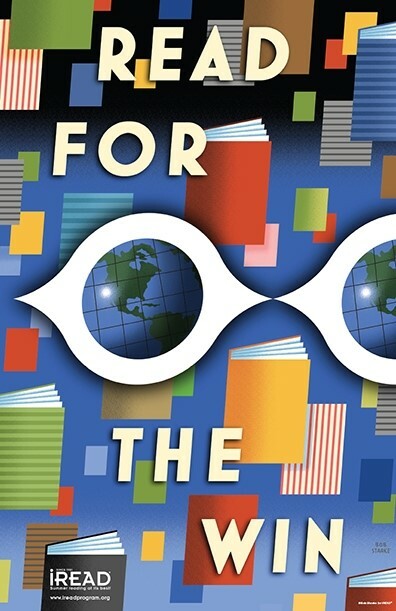 The long waited summer reading game is finally here. 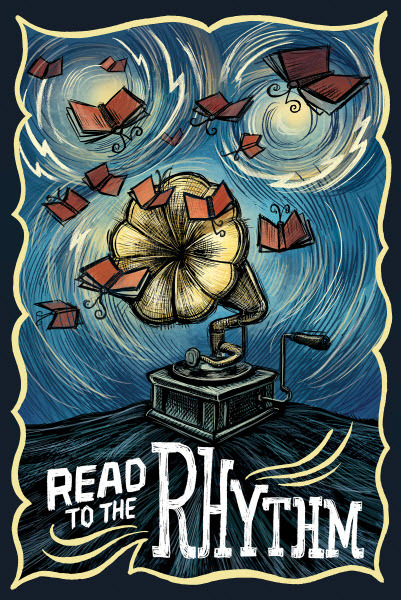 This year’s theme is Read to the Rhythm. Anyone aged 0 to 99+ can play. We have different games for adults, teens, children, and pre-readers. So come one and come all, come to any library branch to sign up for the game, start to read and keep track how much time you spend reading. Beginning on 6/15, any time you come back to the library, just bring the game board with you and you can spin, and maybe win some prizes. We have also planned and invited various performers to come this summer. Magic, storytelling, music concert, puppet show… you name it. Please check our calendar to find out what, where and when. We hope that you will have a wonderful summer ahead!! Your brain loves to find something new and special. Maybe it’s traveling somewhere unknown, discovering a new recipe or restaurant, or exploring a new topic. 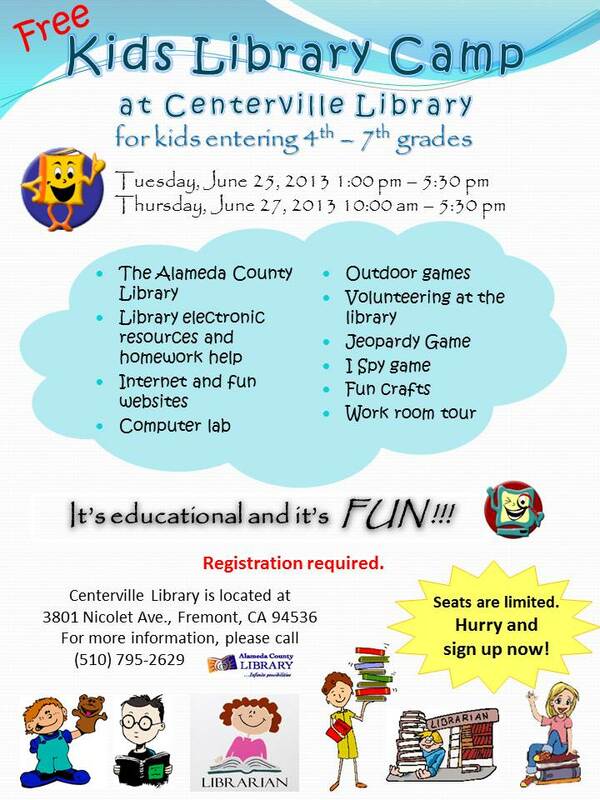 The library is just the place for your explorations: the Summer Reading Game, “Have Book – Will Travel” launched June 10. Reading is an activity for all ages; this year’s game will take you traveling. Do check out our book display; pick up an adult game board, spin the wheel, collect your first prize (maybe a flag pencil) and final prize (a book of course), and enter our branch raffle for a special extra something. And in addition, check out our upcoming programs. This week our featured programs include “Social and Environmental Investing” at 7 PM today and on Tuesday, at 7 PM, high school students can practice writing an SAT essay and get it immediately evaluated. Use Event Keeper on the home page to search for programs by date or by keyword. Or, you could scan our branch calendar. Event Keeper also lets you send yourself a reminder email to yourself or to someone else. Thursday, June 20, 2:00-3:00 P.M.
Come and enjoy magic, juggling, and comedy all in one with hilarious Daffy Dave. Fun for the entire family!This show will be held outdoors in the library’s back patio. Some seating areas may not have shade. Please wear a hat to shield the sun. Thursday, June 27, 10:00 A.M. – 5:30 P.M.
For incoming 4th – 7th graders. Learn about what library workers do, how to get homework help, online databases, how things are arranged at the library, and library resources in traditional and electronic formats. Play outdoor activities, Jeopardy game, I Spy game, and make a craft project to take home! Registration is full. Check out the fun we had in this camp video. Tuesday, July 2, 2-4 P.M.
Dracula, who operates a high-end resort away from the human world, goes into overprotective mode when a boy discovers the resort and falls for the count’s teen-aged daughter.Seats are limited. A ticket is required to attend. Tickets are free and will be handed out 30 minutes prior to the movie show time. Lesson for Beginners: 6:30-7:00 P.M. Skill Polishing for Intermediate Violinists: 7:30-8:00 P.M.
For ages 6-12. Little to no experience needed. Learn to play violin or polish your violin skills with violinist Sharon Zhen. Sharon has earned the highest certificates from ABRSM and MTAC. She has also performed in many orchestras as first violin.Registration is required. Click HERE to download the registration form. Thursday, July 11, 2-3 P.M.
Amazing juggling, balancing, contortion, and acrobats for all ages! Wayne Huey was professionally trained with the Fu Hsing Acrobatic Academy in Taiwan, the Tai Yuan Acrobatic Troupe, and Shanghai Circus Schools in China. He spent seven years training at the three acrobatic schools, learning and perfecting his craft while pursuing his passions in the Chinese performance arts.Seats are limited. A ticket is required to attend. Free tickets will be handed out 30 minutes prior to the program. Tuesday, July 16, 7-8:30 P.M.
Astronomy program for the entire family. Astrophysicist Kevin Manning, a former consultant with NASA, has always been passionate about astronomy, and wants to share the excitement with you! During the 1½ hours of program, you’ll learn about the size and scale of the universe, the stars, and other celestial wonders using hands-on activities and assorted visuals.This evening program will run past the library’s open hours so the audience can watch the night sky. No library services will be available after it’s closed at 8:00 PM. Tuesday, July 23, 2-4 P.M.
Come join artist Brian Kolm for a cartooning workshop and learn how to create your own comic strip. This free program is for Tweens and Teens, ages 10 and up. Due to space limitations free tickets will be handed out 30 minutes before the program starts. You must have a ticket and be 10 years of age or older to attend. All materials will be provided.Brian Kolm is an artist and designer living and working in the San Francisco Bay Area. He has worked as a cartoonist, illustrator, designer, and performer most of his life. He has a BFA in illustration and film from the California College of Arts and Crafts (now California College of the Arts). Thursday, July 25 , 2-3 P.M. Saving the environment starting from home. Learn how to compost and make an edible “compost cake” with chocolate and gummy worms. Tuesday, July 30, 2:00-3:30 P.M.
Indoor and outdoor games. Come one, come all, let’s have fun! Some of the games will be held outdoors in the library’s back patio. Please wear a hat to shield the sun. Every Tuesday and Thursday, August 1 – 28, 1:30-3:30 P.M. Intro to Algebra, 1:30-3:30 P.M. Intro to Geometry, 3:45-5:45 P.M. Four-week math preparation classes for incoming 7th-9th graders. Prepare or sharpen your math skills for the next school year. Learn algebra or geometry concepts with Jonathan Lu, a USA Junior Math Olympiad qualifier from MSJ High School.Registration is required. Limit to 20 seats for each class. Click HERE to download the registration form.